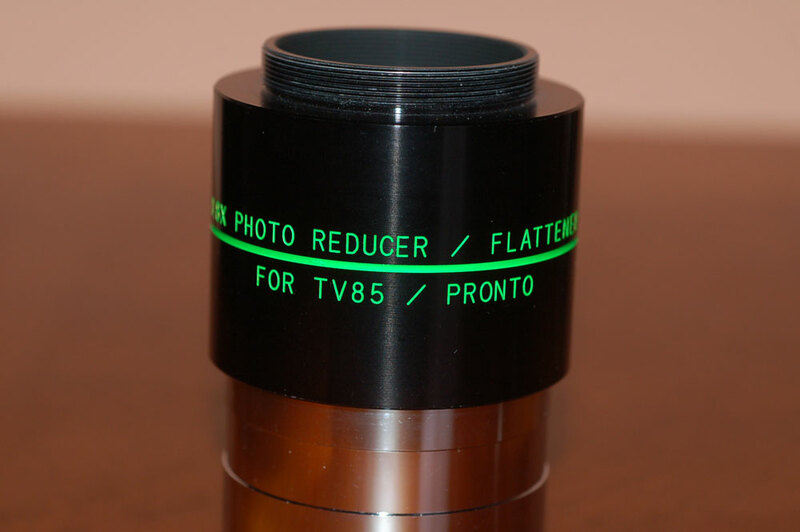 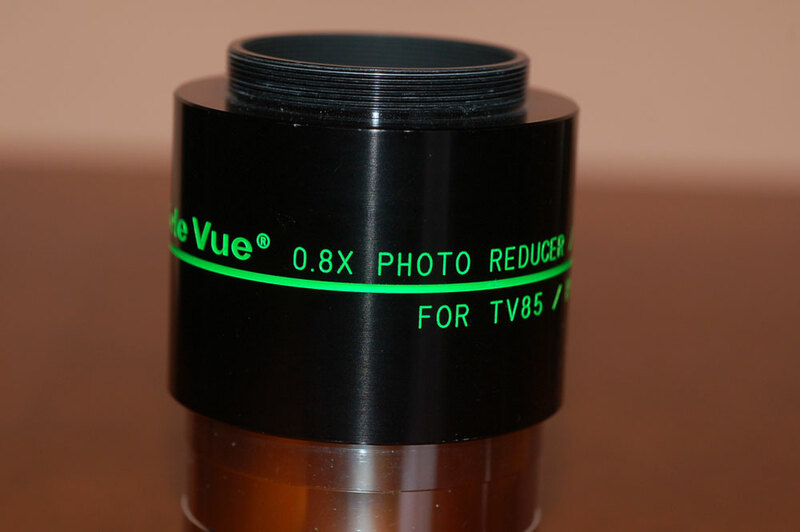 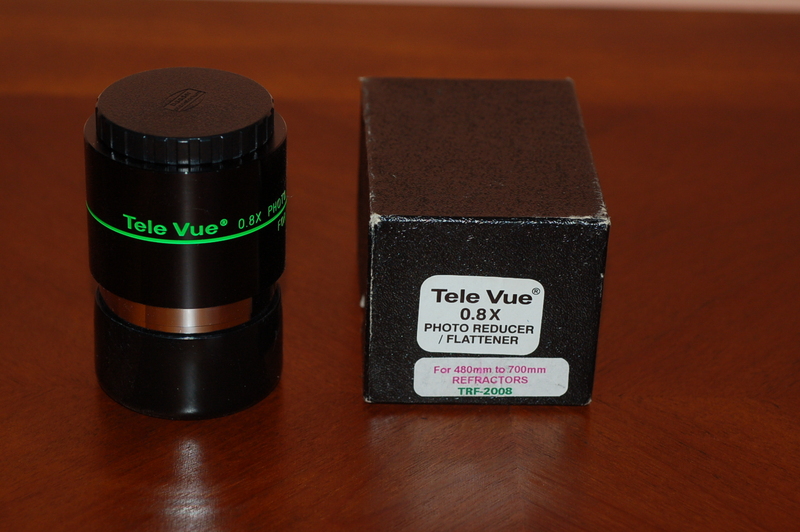 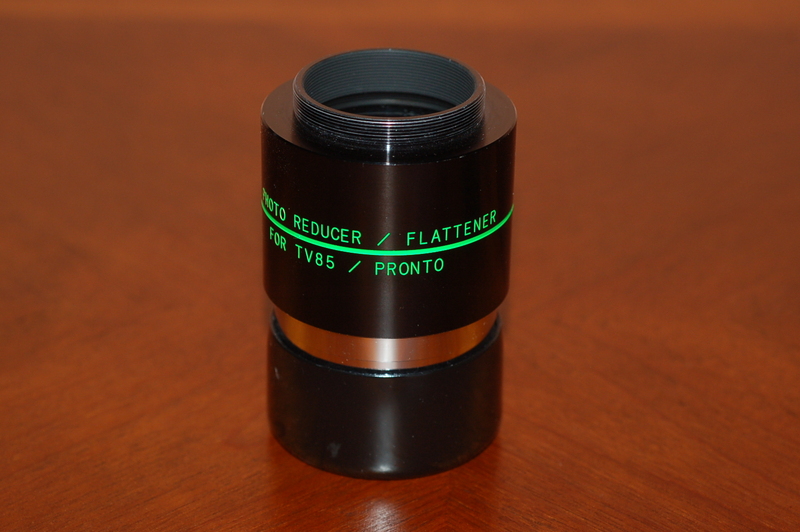 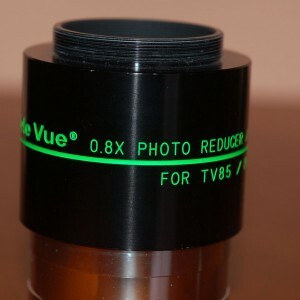 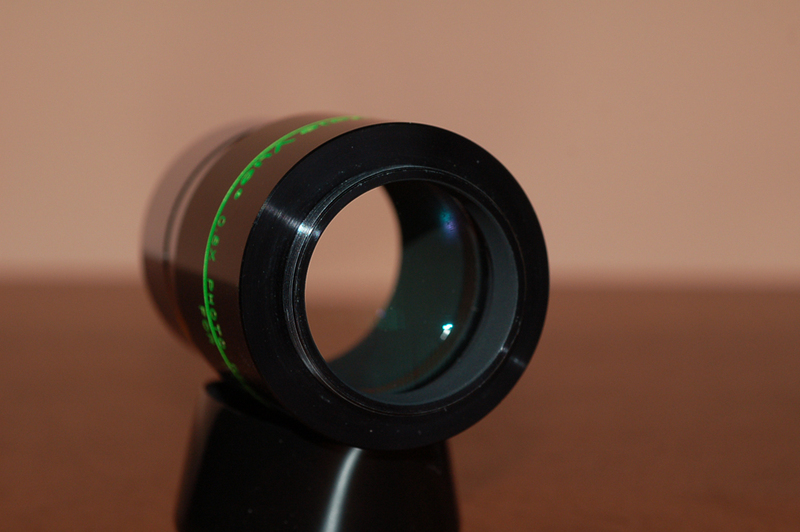 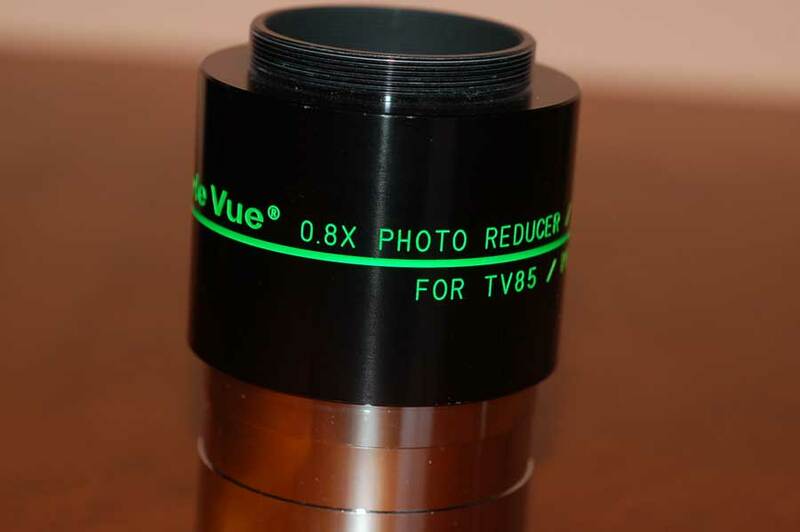 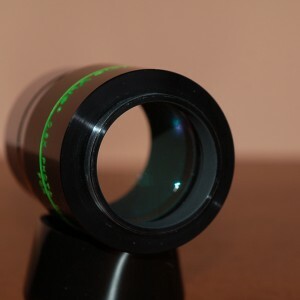 Tele Vue .8x Reducer / Flattener Sold! 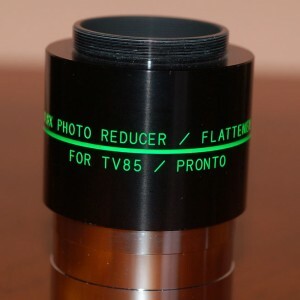 TV .8x reducer with caps and box in excellent condition. 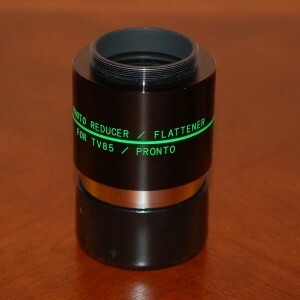 $175 including shipping to the 48 states and PayPal fees.